With 2018, comes New Year’s resolutions. Popular picks include healthy eating, exercise, and money management. It’s also a great time to focus on advancing education and career opportunities. 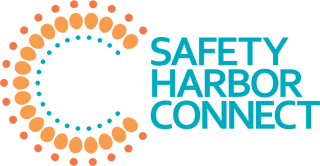 Safety Harbor Public Library offers a program called Career Online High School designed for adults who lack a high school diploma and could benefit from additional job training. This nationally accredited program allows adult students to earn an accredited high school diploma (not a GED) while gaining career skills in one of eight employment fields. Safety Harbor Public Library is currently seeking qualified residents of Safety Harbor to enroll in the free program. Safety Harbor Public Library awards scholarships for Career Online High School to qualified learners looking to earn a high school diploma and advance their careers. 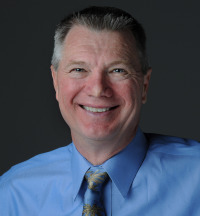 Once enrolled, Career Online High School pairs each student with an Academic Coach, who assists with developing an individual career plan, offers ongoing guidance and encouragement, evaluates performance, and connects the learner with the resources needed to demonstrate mastery of the course material. Classes are supported by board-certified instructors and students have 24/7 access to the online learning platform. Coursework begins in one of eight high-growth, high-demand career fields (across a wide spectrum from child care and education to certified transportation), before progressing to the core academic subjects. Students are able to graduate in as few as six months by transferring in previously earned high school credits but are given up to 18 months to complete the program. 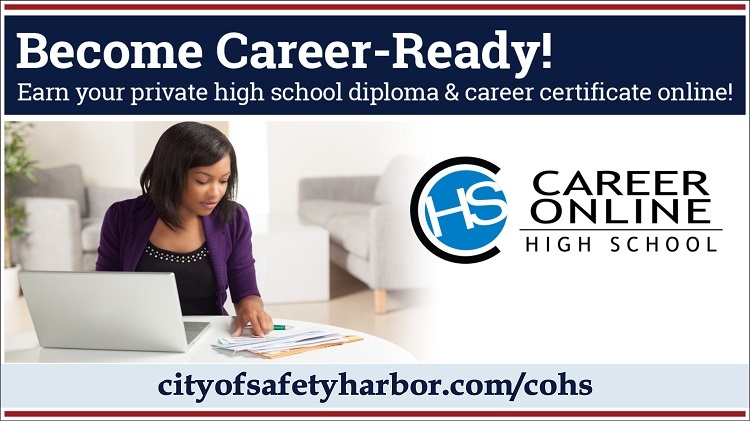 Residents can learn more about Career Online High School at the Library or by visiting the library’s Web site: http://cityofsafetyharbor.com/COHS The Library is located at 101 2nd Street North, Safety Harbor. Call 724-1525 x4112 for more information.